Being surrounded by a healthy and clean environment has been proven to increase efficiency, motivate and give people a lot more leisure time. At Eva Cleaners, we are proud to offer professional carpet cleaning services to all our clients in Hampton, whether they are large businesses or smaller family units. We are able to do every possible cleaning task that is required by our clients. When you get in touch with us, we will be able to discuss all our cleaning services which include oven, upholstery, carpet, window and various other specialized cleaning services. 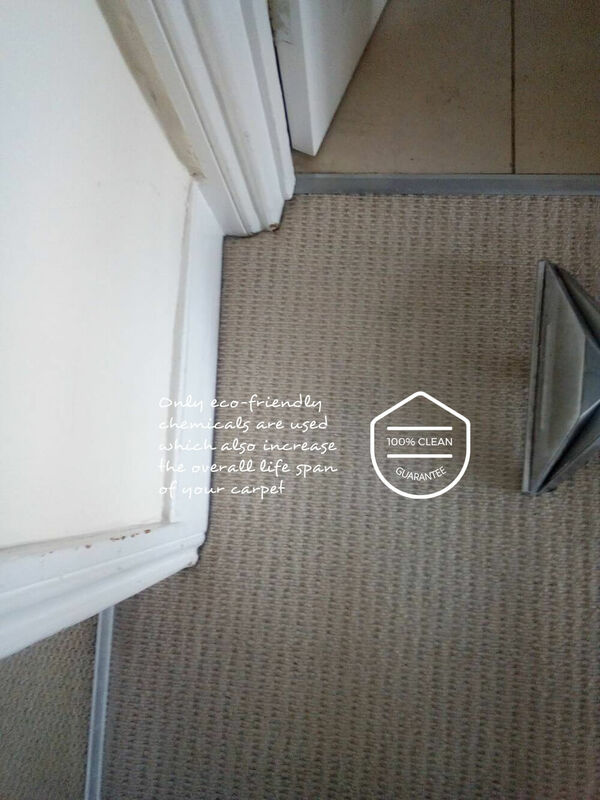 We pride ourselves in only hiring highly skilled carpet cleaning teams to ensure that we provide cleaning services in Hampton that are of the highest standard. When it comes to experience, it is equally essential that we utilize the best cleaning materials and equipment that is available, so that our carpet cleaning teams are able to complete their tasks without any delays. 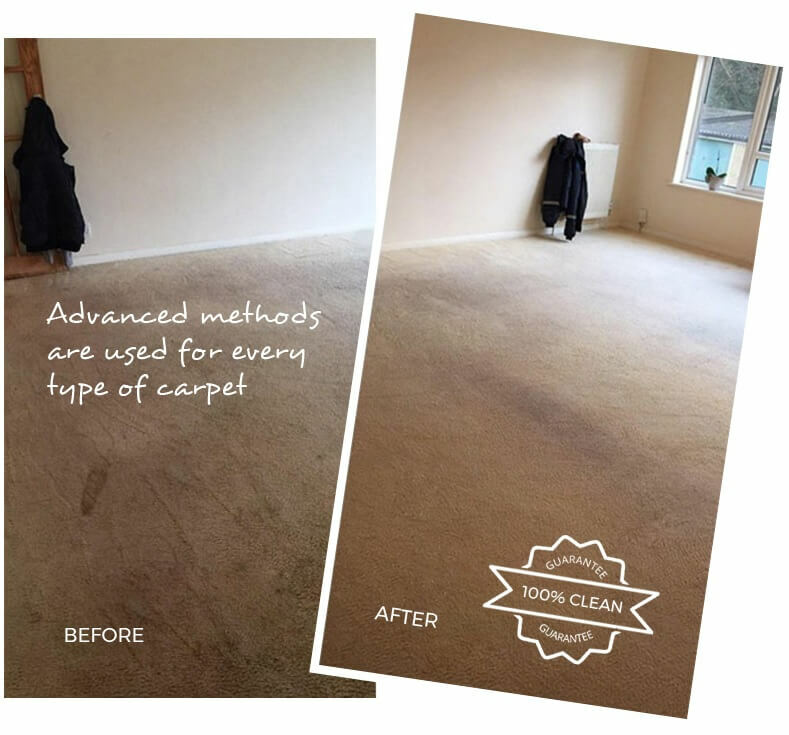 Carpet cleaning should not have to be a concern of yours, so give us a call on 020 3409 1608 and see how we can eliminate this issue from your daily life. 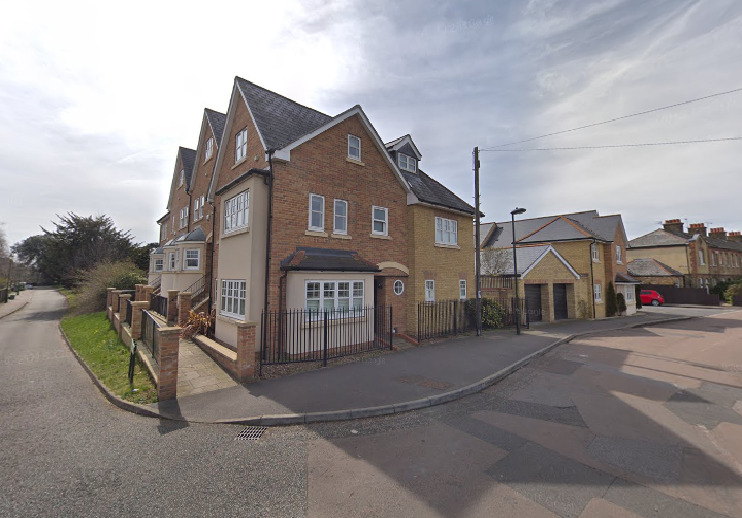 The Twickenham postcode area of London contains the Hampton post town of TW12. It falls under the local government control of Richmond-upon-Thames London borough Council. Hampton is a suburban haven of long, leafy residential districts such as Wensleydale Road. It is based around the ancient village church and stands on the north bank of the Thames. There are many period properties by the river on ‘the reach’ above Molesey Lock, including Shakespeare’s Temple and Garrick’s House. Hampton Ferry connects with Molesey on the south of the river. The Astoria Houseboat on the Thames is a recording studio. Hampton borders Bushy Park and is near Kingston-upon-Thames. It has one of the few remaining heated outdoor swimming pools in the capital. Hampton and Richmond Borough FC play at the Beveree Stadium. There are many local rugby clubs. Prestigious local educational establishments include the 450 year old Hampton School and Lady Eleanor Holles School (independent boys and girls schools, respectively), as well as The Twickenham Prep School and Hampton Academy. There is a Georgian library. The Hampton Youth Project provides a wide range of popular activities for the eleven to nineteen year olds amongst the 18,000 population. Hampton station is on the Shepperton to Waterloo line. Stain Hill, Grand Junction, King George VI and Sunnyside reservoirs feed the Victorian buildings of the Hampton Water Treatment Works. This creates a site of Metropolitan Importance for Nature Conservation due to the herb- and flower-rich grassland and habitat for water birds. Famous residents include David Gilmour (Pink Floyd), Brian May (Queen), Crispian Mills (Kula Shaker) and his mother, Hayley Mills. Real ale enthusiasts can sample the wares on offer at the Dukes Head, Jolly Coopers or The Bell, which also hosts comedy nights. The Worlds End is a basic boozer with multiple TV screens for sport as well as a beer garden. We also ensure that our professional carpet cleaning services in Hampton meet rigorous health and safety training standards. Similarly, there is no area of cleaning that we do not know how to effectively handle. Although all our carpet cleaners are friendly, responsible and efficient, each cleaning team is accompanied by a manager to oversee the work. Carpet cleaning is often neglected to be seen as part of general maintenance; this is mainly due to many people not realizing the benefits of keeping a property in a pristine condition. The diversity of cleaning services offered by Eva Cleaners is available to anyone that choose to hire us on 020 3409 1608, as there is no carpet cleaning job in TW12 area that we will consider as too much effort.